KISS Crazy Nights 1987 USA Tour official concert program (publication) download for $16. The quality of this program is stunning, in visual presentation and writing. 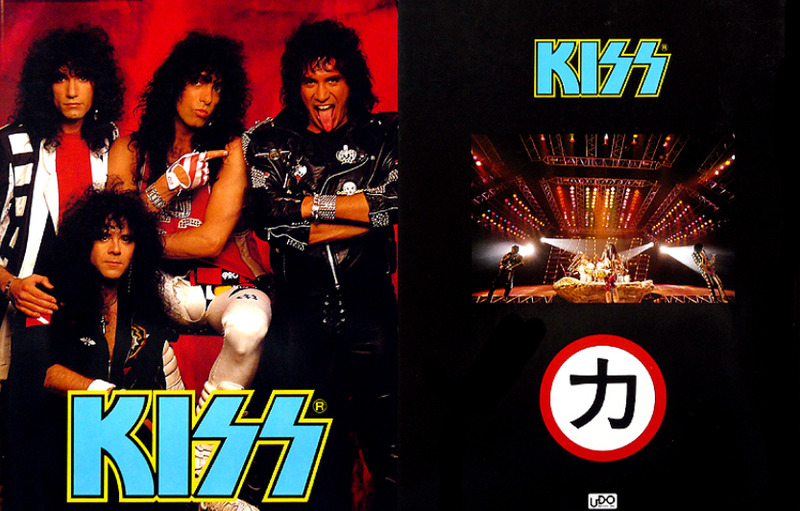 This is a 12 page, 23 leaf (no second leaf on the 12th page - just ends with the Japanese "Power" Chikara symbol from Eric Carr's drums and Hotter Than Hell fame) document in the form of the PDF download of the KISS Crazy Nights USA Tour program. Included are gorgeous photos you never saw before, one page per band member bio set with many lady models on each, and ads for 1984 and 1986 famous videos Animalize Live and KISS eXposed were included and are part of the download. Bid in confidence. Your download link will be emailed to you upon receiving your payment. No returns or refunds accepted. 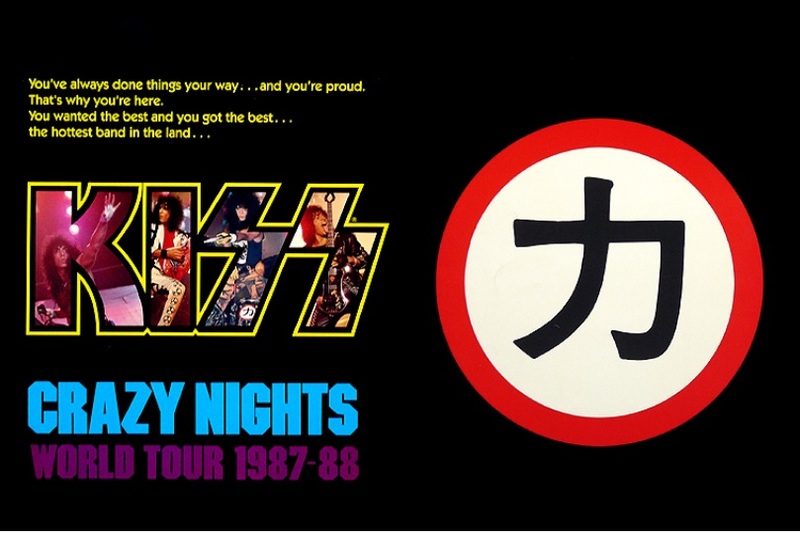 KISS Crazy Nights 1988 Japanese Tour official concert program (publication) download for $17.50. The 300 dpi quality of this program is stunning, in visual presentation and writing. 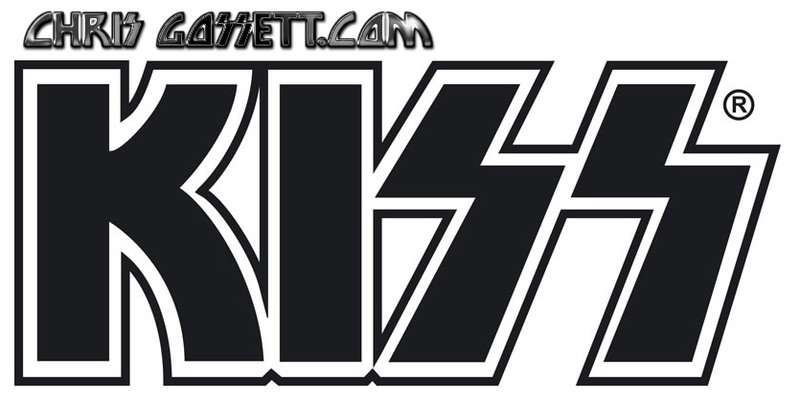 This is a 16 page, 32 leaf document in the form of the PDF download of the KISS Crazy Nights Japanese Tour program. Included are gorgeous photos you never saw before. Bid in confidence. Your download link will be emailed to you upon receiving your payment. No returns or refunds accepted.